This is definitely my favorite review and giveaway so far! 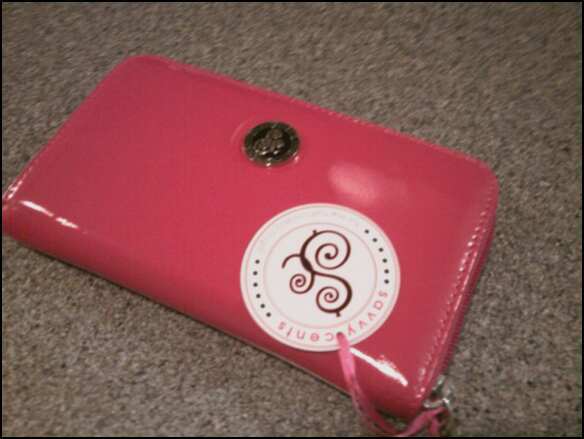 I received a pretty pink wallet from Savvycents and I absolutely love it. 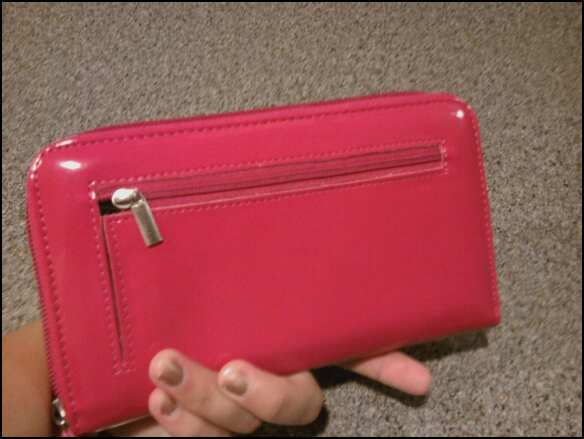 This is not just a stylish wallet though - it is also a coupon organizer, coin purse, checkbook holder, and more! The Savvycents company was started by a stay-at-home mom who wanted to create a wallet that would allow her to keep her cash in separate categories and also give quick access to her drivers license, coin holder, and all of her discount cards and coupons. Not only does the Savvycents wallet do all of these things - it is super cute too! I actually have never had a real wallet before but I've always wanted one. For some reason I've just always used a coin purse that I got for free from a bank (and yes, I'm only 25 - too young to even own a "coin purse"!) 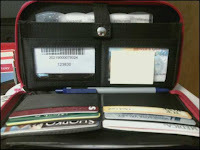 in which I kept my change and all my ids, charge cards, and store cards. And then I always had my checkbook sitting in my purse all by its lonesome. Not to mention several pens filling up my purse because I can never find them when I need one. Well no longer!! Not only do I have everything organized in a real wallet now, but I have all my coupons organized in there too so I don't have to take my big coupon binder to the store with me. Plus, I'll always have my coupons with me no matter where I go, all organized by category thanks to the handy labels that came along with the Savvycents wallet! This wallet is the bee's knees - seriously, I love it! My favorite part of course is the accordion-style organizer. 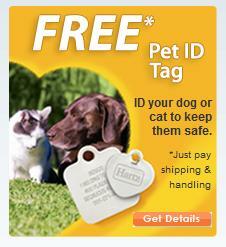 As a Cheapskate4Life, coupons are my lifeblood so I never want to be anywhere without them! 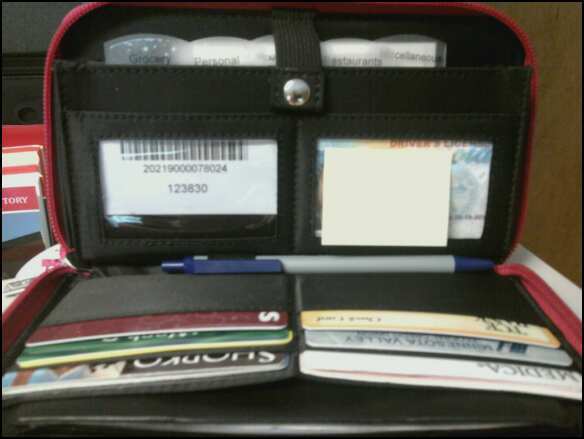 The Savvycents wallet not only lets me have my coupons with me in my purse at all times, but it also keeps them organized and categorized. I also really like that there's a pocket for my checkbook inside the wallet, and a zipped coin pocket on the outside of the wallet. This is the ultimate cheapskate & organizer's dream! And it's stylish to boot! Buy It: You can purchase a Savvycents patent leather wallet in red, black or pink for $24.99 online. 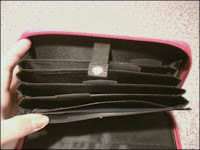 Win It: Savvycents is generously offering (1) Savvycents wallet in black or pink to a lucky winner! Disclaimer: I was given a Savvycents wallet free of charge for the purpose of this review. All opinions are my own experiences with the product. Individual results may vary. No other compensation was given. 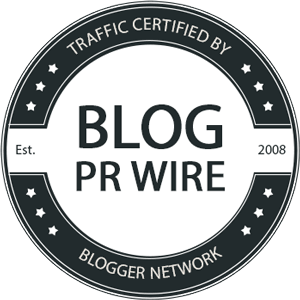 following you from boost your blog friday. seriously, how do you keep everything in a coin purse. that's crazy. i can't even fit everything in my giganto wallet. yikes, which is tearing by the way, so i definitely need a new one! I am now a google follower! I like Savvycents on Facebook! I found your site through Savvycents Facebook page for the giveaway :). I liked savvycents on fb! I found your blog through a general blog search and I found out about your giveaway through your emails.